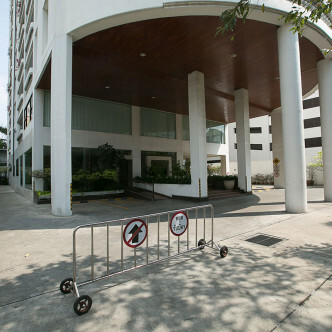 Discover a refreshingly modern apartment building in the popular area of Asok when you visit GM Tower. This modest building features around the clock security and a range of personal touches that make it extremely comfortable. A large sauna is one of the main shared facilities that are waiting to be enjoyed at GM Tower. 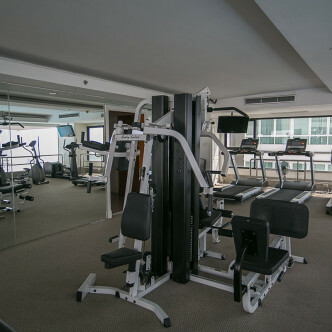 This is the perfect place to sweat away aches and pains and unwind for a while. 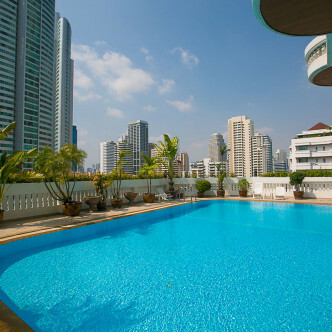 The building’s large outdoor swimming pool is simply stunning and is fringed by a garden where residents will want to relax as they gaze out at the city skyline, while the onsite gym is large and packed with modern fitness machines such as treadmills. 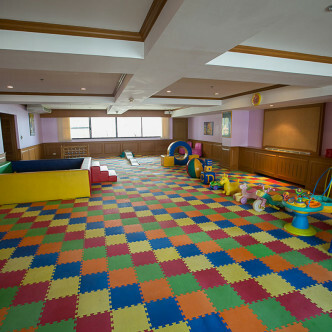 The colourful children’s play area also offers a safe place for the kids to run around. 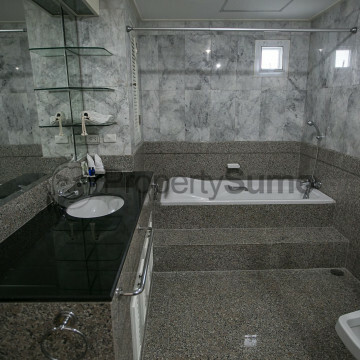 The location of this apartment building is excellent as both BTS and MRT stations are situated just a ten minute walk away. The beautiful Benjasiri Park is also a five minute walk away, while people who want to do a little shopping will be able to take their pick from Terminal 21 and Emporium. GM Tower is an outstanding option for discerning home hunters.